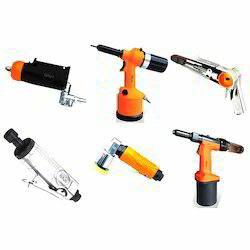 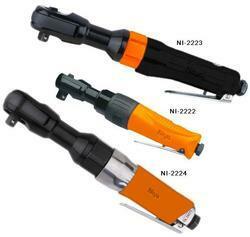 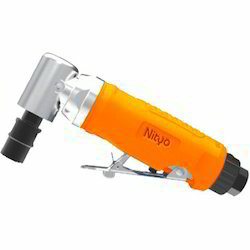 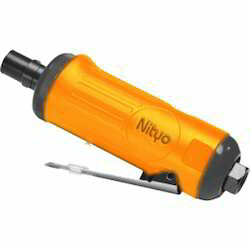 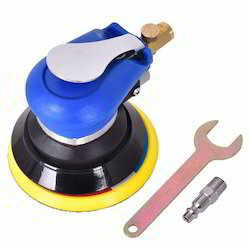 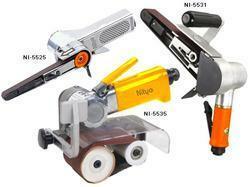 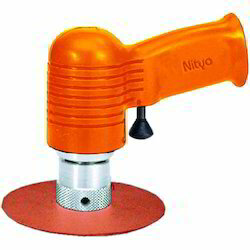 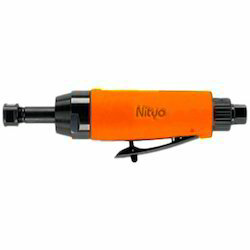 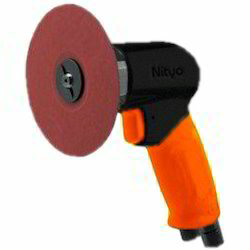 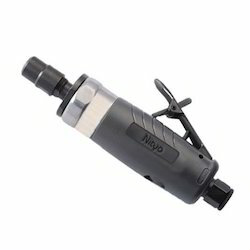 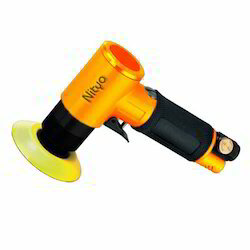 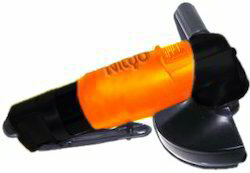 Offering you a complete choice of products which include pneumatic air tool, pneumatic sander 3, pneumatic angle die grinder 1/4, angle die grinder 1/4, pneumatic angle die grinder 1/4" (6mm) and pneumatic angle die grinder 6 mm. 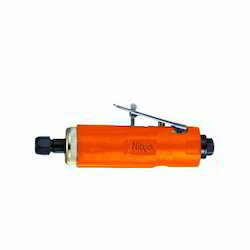 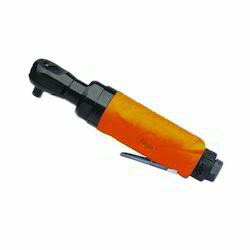 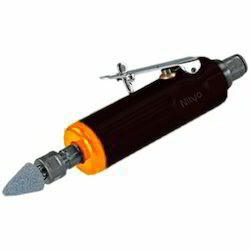 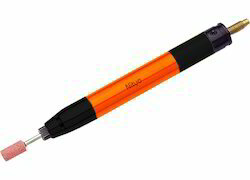 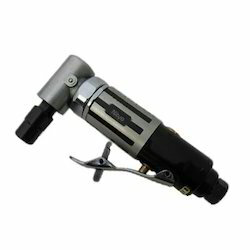 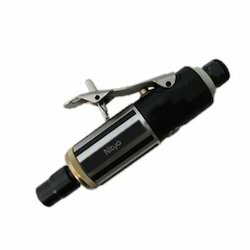 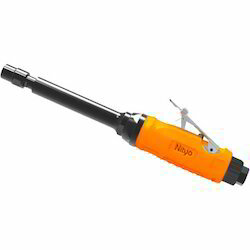 With long years of experience in the industry, we are able to manufacture, supply and export high quality array of Pneumatic air tool. 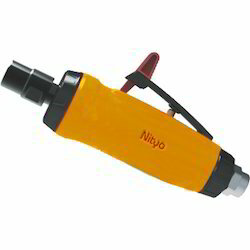 These pneumatic blind riveting machine guns are highly efficient tools in construction and fabrication of different metal materials for connecting applications. 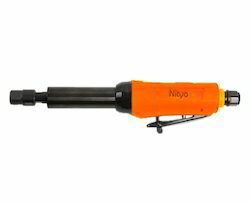 Our pneumatic blind riveting machine guns are very robust and handy with excellent power for supreme performance. 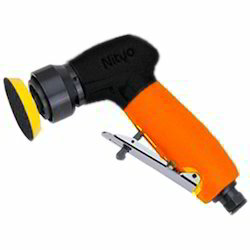 These pneumatic blind riveting machine guns are sturdy and corrosion resistant available to our clients at economical prices. 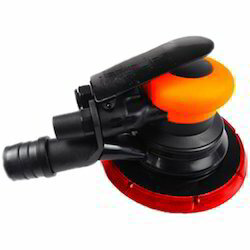 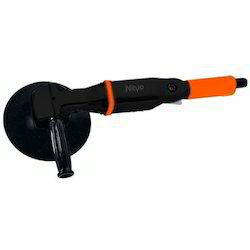 Pad Size : 3" , 4-1/2" , 5-1/2"
Air Inlet: 1/4", Hose Size: 3/8"
Air Inlet : 1/4", Hose Size: 3/8"